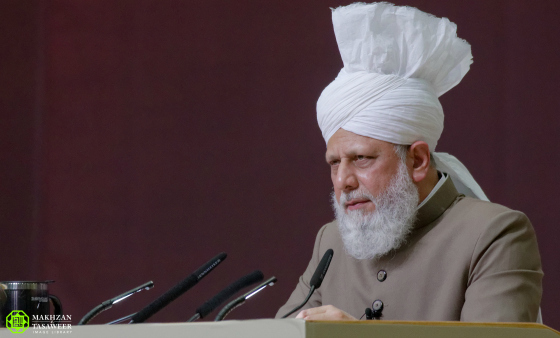 During his address, His Holiness quoted from the Holy Quran and the practice of the Prophet of Islam (peace be upon him) to disprove allegations that Islam advocates extremism or violence of any kind. 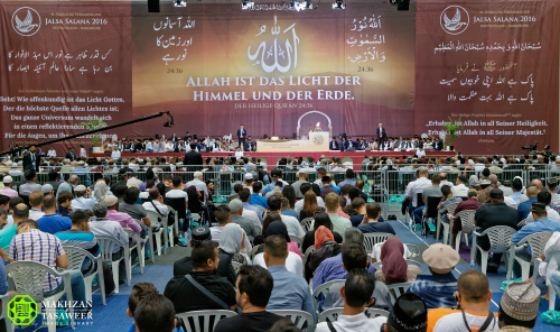 His Holiness spoke of the increasing instability in Europe in light of recent terror attacks and the continuing effects of the refugee crisis and the rise of far-right nationalist parties in Europe. 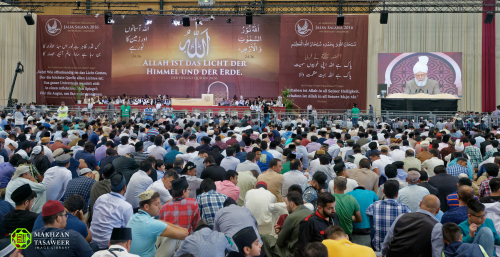 Share the post "Head of Ahmadiyya Muslim Community speaks of risks of refugee crisis and rise of the Far-Right in Europe"